Luton Libraries offer a great range of services for you and your children, from birth. You are never too young to join your local Luton library – it’s free to join and free to borrow books. There are six libraries across Luton and three Library Access Points, where you will find books to share with your child. We also have books for you – from pregnancy and childcare to the latest bestsellers and online resources. We run Bookstart Rhyme Times and Story Times at most libraries. Open to any child under five and their family, you are even welcome to come along with your bump! Explore Luton Culture’s webpages for further activities, from theatre to Welly Walks. The routine of sharing books, stories, songs and rhymes helps children grow into happy and confident readers. 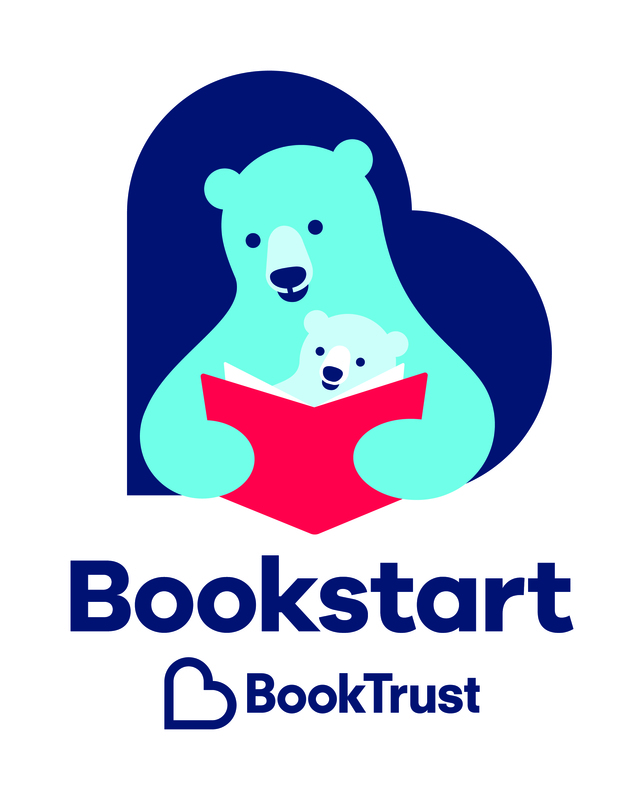 For information about how BookTrust can support you and your child and make the best use of free resources from your local library, visit https://www.booktrust.org.uk/supporting-you/families/.